The much-awaited auction of 2G and 3G telecom spectrum has been deferred to March 4 from February 25, an amended Notice Inviting Application by the Department of Telecommunications (DoT) said Tuesday. The last date of submissions of applications is now February 16 – postponed from February 6 as declared earlier. 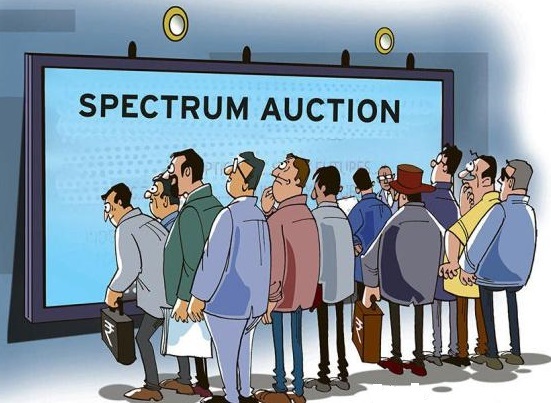 The total spectrum put to auction is 103.75MHz in 800MHz band, 177.8MHz in 900MHz band and 99.2MHz in 1800MHz band a total of 380.75MHz in 800, 900 and 1800MHz. 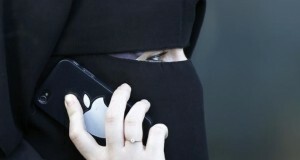 It will also put on sale 5MHz in the 2100MHz band, which is used for 3G services in 17 out of 22 telecom areas. The reserve price approved is Rs. 3,646 crores pan-India per MHZ in 800MHz, Rs. 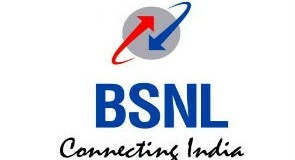 3,980 crores for 900MHz band pan-India excluding Delhi, Mumbai, Kolkata, and Jammu and Kashmir; and Rs. 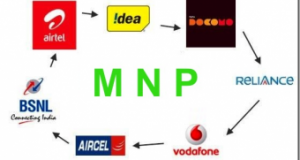 2,191 crores pan-India (excluding Maharashtra and West Bengal) in 1800MHz band, the ministry said earlier. But the government is yet to fix the reserve price for 2100MHz. 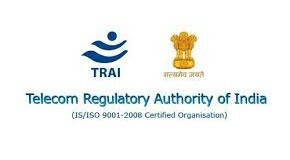 The Telecom Regulatory Authority of India (Trai) December 31 had recommended a base price of Rs. 2,720 crores per megahertz for 2100MHz band as against pan-India reserve price of Rs. 3,500 crores per MHz in the 2010 auction of 3G spectrum. In December 2015, seven licences each of Idea Cellular and Reliance Communications, four licences of Bharti Airtel and six licences of Vodafone will complete their 20-year term after which they should be renewed. The estimated revenues from this auction are Rs. 64,840 crores (excluding 2100MHz spectrum) of which Rs. 16,000 crores is expected to be realised in the current financial year (2014-15). The revenue target from spectrum auction set by the government in the 2014-15 budget is Rs. 45,471 crores.